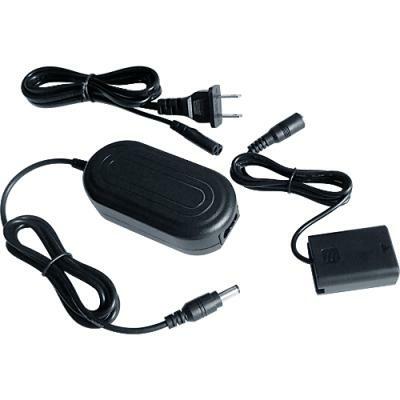 Sony AC-PW20AM AC Adapter Battery Charger Kit. 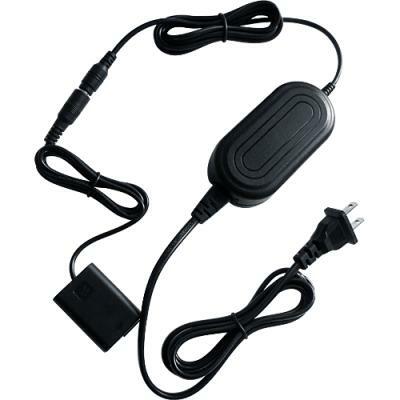 If your Camera does a heavy indoor job, or you want to stop waisting your battery power when you don't have to. 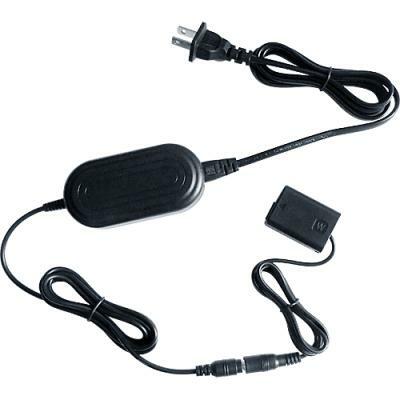 This power adapter is the ideal high-quality, low-cost solution for saving battery power and reducing battery charging downtime and for powering your camcorder and charge the battery while in the camcorder.